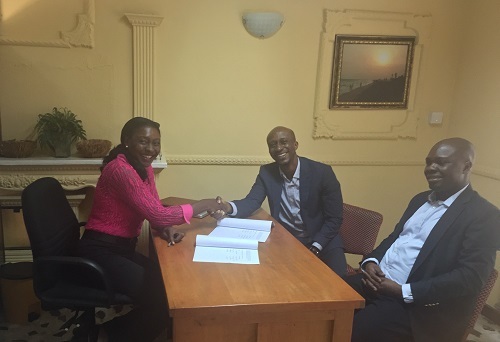 On 22 January 2016, PharmAccess signed an agreement with PurpleSource Healthcare Ltd to provide quality assurance within PurpleSource’s network of private healthcare providers in Nigeria. 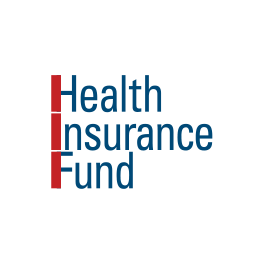 PurpleSource Healthcare Ltd is a company which aims to create a leading integrated model of healthcare delivery. Through equity investment and by franchising and aggregating selected private healthcare providers into their network, PurpleSource is working to build the largest Pan-Nigerian integrated healthcare network by 2026. In light of its dedication to offering quality healthcare within its network of providers, PurpleSource sought a partnership with PharmAccess. 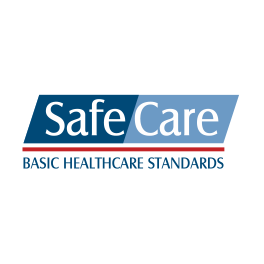 PurpleSource will now incorporate the SafeCare methodology through mandatory quality control and quality improvement activities, leading to SafeCare certification and where possible international accreditation. It has committed to walking at least three facilities through to SafeCare Level 5 and taking at least one facility through to international accreditation by COHSASA or JCI. SafeCare’s stepwise certification is an integrated part of the value proposition to the facility owners and is thus fully financed through the PurpleSource business model. 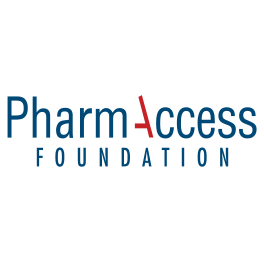 The partnership with PharmAccess also brings the option of access to credit for quality improvement. 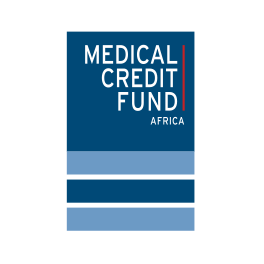 Healthcare providers within the network can apply for a loan through the Medical Credit Fund in order to invest in quality enhancement and the expansion of their facilities.